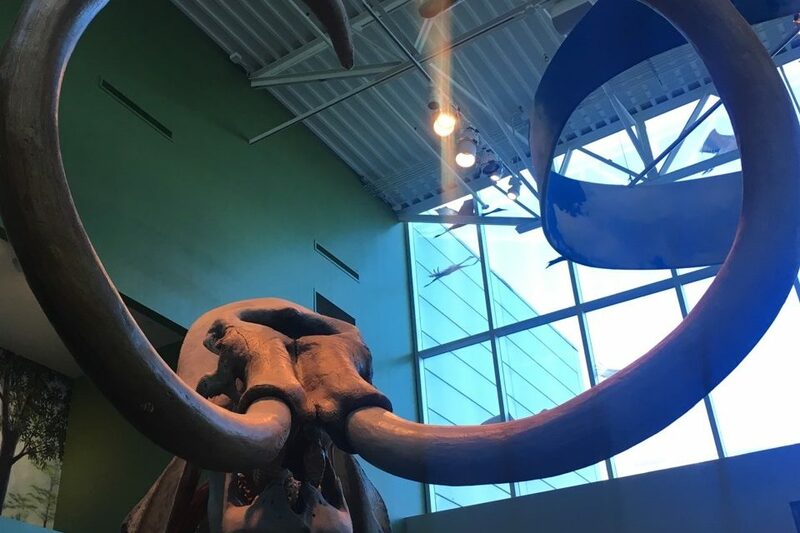 The Florida Museum of Natural History, home to a magnificent Columbian Mammoth skeleton, has launched a custom-developed AR experience created by INDE to bring the giant extinct creature to life again. INDE’s unique form of “digital resurrection” using Augmented Reality technology has long been used in the conservation of animals through schools, museums, zoos and more. “Augmented reality is not a technology, it’s a teleportation machine. It’s bringing back the extinct and then learning about out why they’re gone. It’s touching wild animals and learning about the fragile environment and our impact on it.” said Alex Poulson, CEO. 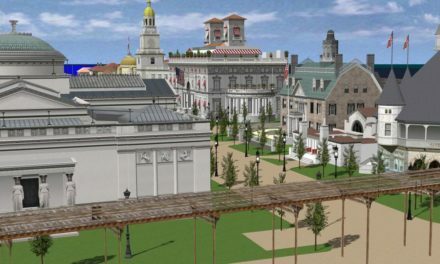 The large-screen Augmented Reality experience in Florida has been installed at the central gallery of the Museum, right beside one of the largest mammoth skeletons in North America. This stands over 14 feet tall, and is estimated to be approximately 16.000 years old. It is also one of the most complete specimens ever collected, and was found submerged on the bottom of the Aucilla River in North Central Florida. The one-of-a-kind AR experience features a life-sized, beautifully detailed 3D animations of a Columbian mammoth with its calf, a saber-tooth tiger and an alligator, and was specifically developed for the Museum to fit the theme of the exhibit. INDE’s cutting-edge technology brings the skeleton to life using a captivating, immersive way of storytelling, getting visitors up-close and personal with – and educating them about – these amazing creatures in a powerful, new way. The Florida Museum of Natural History strives to understand, preserve and interpret biological diversity and cultural heritage to ensure their survival for future generations. UK-based Augmented Reality company INDE has already put life-sized digital dinosaurs, whales and jaguars into museums, zoos, theme parks and shopping centres worldwide. 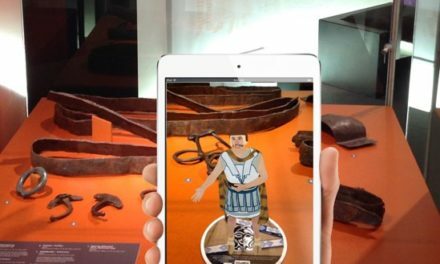 Augmented Reality is a technology that can contribute a lot to the presentation of museum exhibitions. 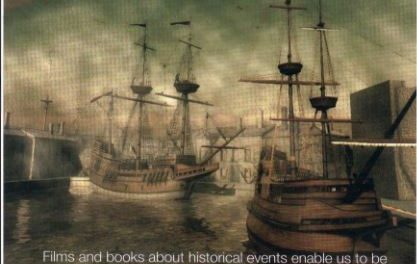 Applications that use technologies like Augmented Reality, when used by visitors, enhance the visitors’ museum experience, making it more interesting and fun. 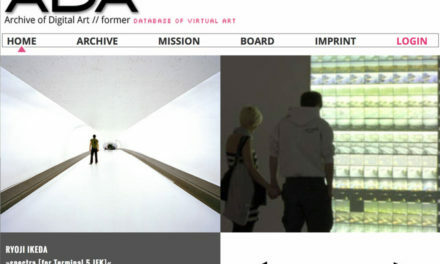 With the combination of the partial immersion that they offer, they enhance the feeling of presence (a field studied by the Thematic Area 4 of the ViMM project, alongside the Storytelling and Gamification fields), as the visitors feel that the augmented models that they see are in the same room with them. As a result, Augmented Reality can be proven very helpful to virtual museums and to the preservation of cultural heritage.